If you have yet to buy mom a Mother’s Day gift, don’t fret. From skin care to hair care, spoil your mom with the best beauty products on the market. 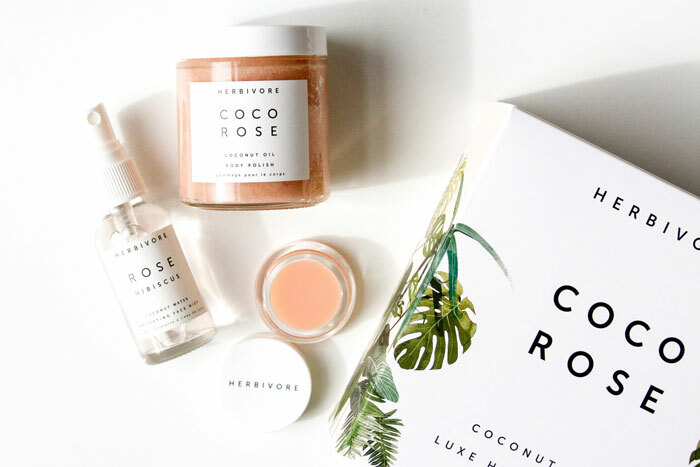 Trust us — beauty junkie or not, she’ll appreciate these cult-favorite finds. Probiotics aren’t just good for the body, it’s actually good for skin too. 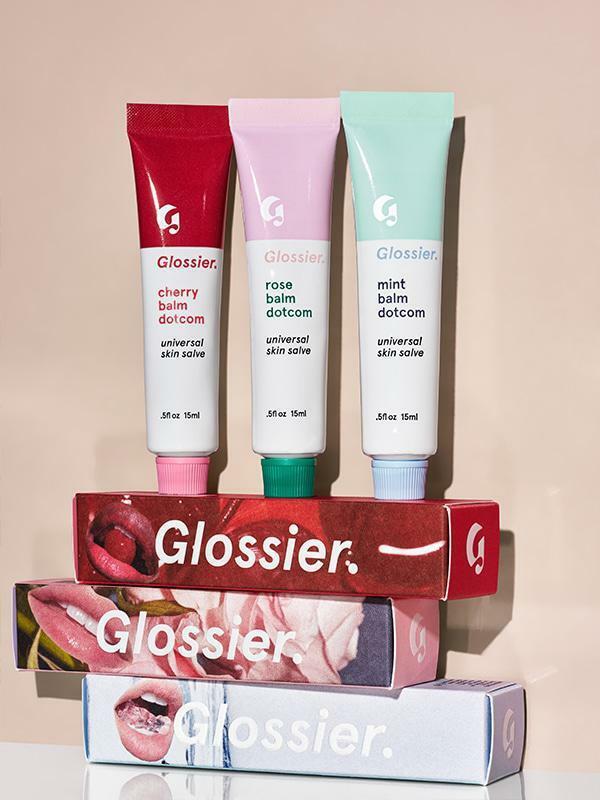 This best-selling facial line is jam-packed with probiotics and milk proteins, removing impurities and toxins while boosting collagen production. Here’s another best-selling kit to add to your shopping list. 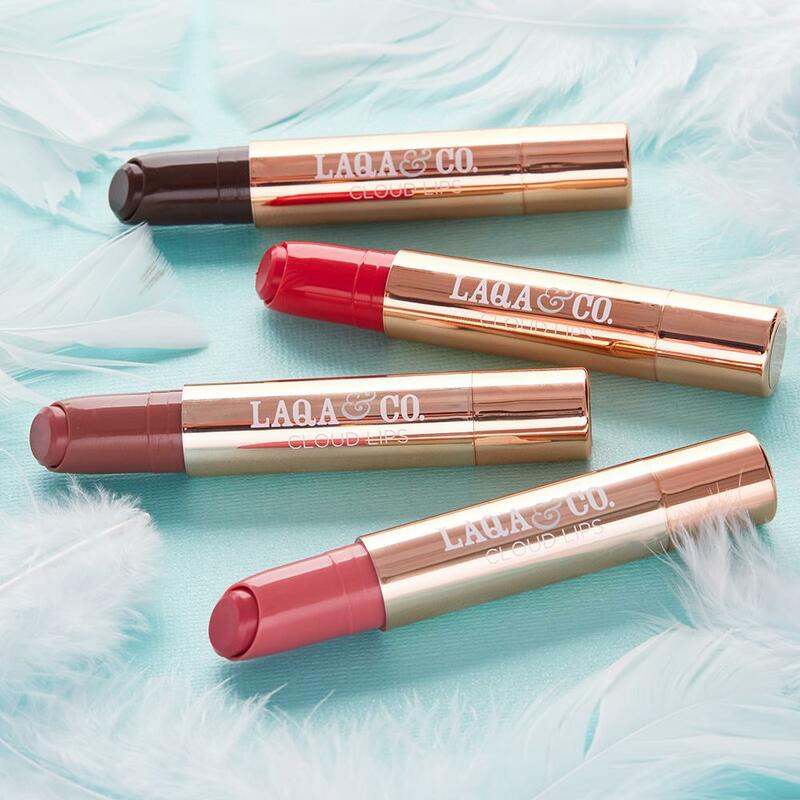 Wherever your mom’s headed, she’ll always have the right lip color with Manna Kadar’s wide range of shades. Every on-the-go mom could use a handy-dandy toiletry bag. 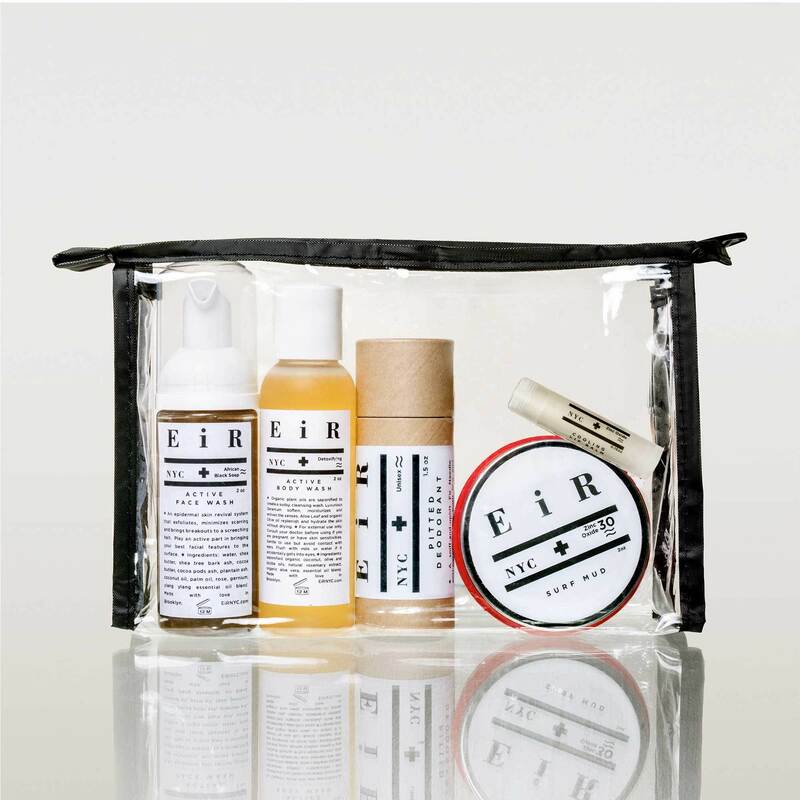 This one includes a face wash, body, wash, deodorant, mask, and lip balm — basically, all the skin care essentials. Help mom achieve her softest hands yet. 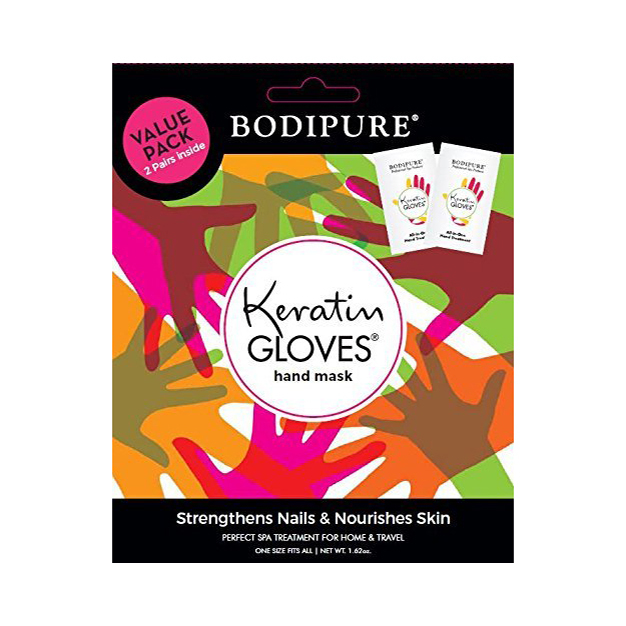 The Bodipure treatment features keratin, vitamin E, and copaiba oil for a deeply-moisturizing, antiseptic, anti-inflammatory, and antioxidant-rich blend. There’s just something about groomed nails that pulls a look together. From muted pastels to a pop of raspberry pink, the colors in the set are perfect for any occasion. 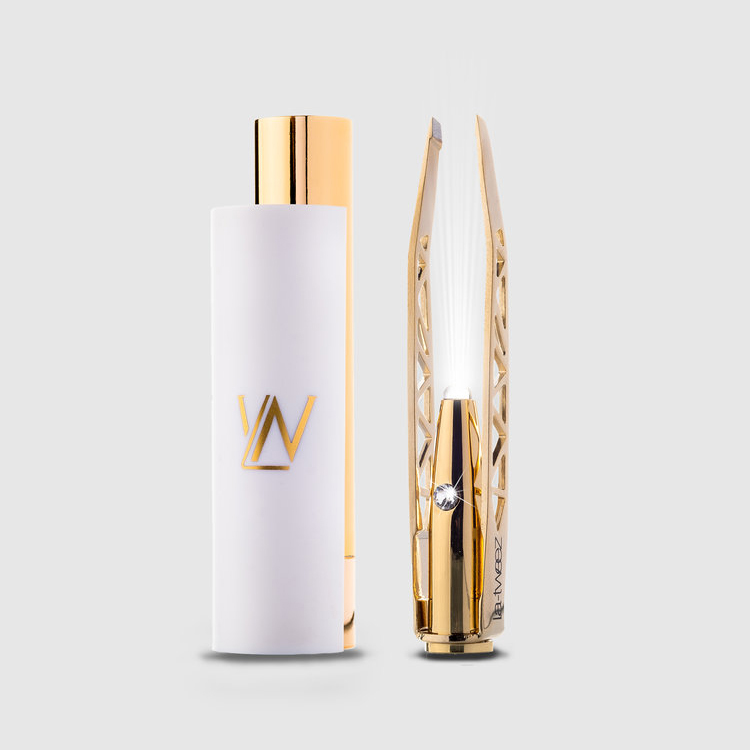 Gift mom the most luxurious tweezer in the world. The LED light will help stop her from overplucking her brows. When in doubt, turn to hair care (because everyone needs shampoo and conditioner, right?). 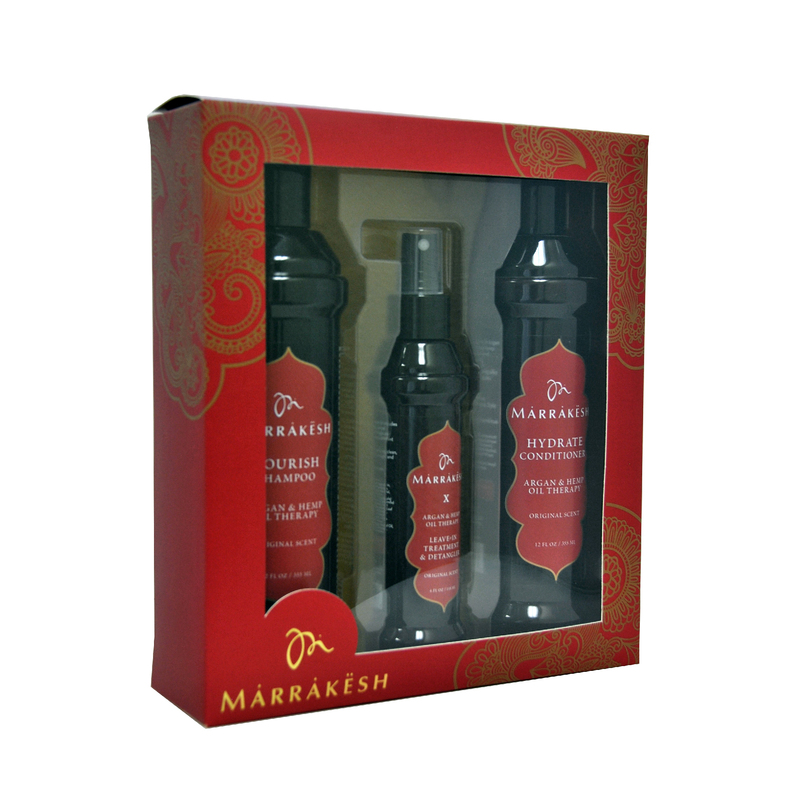 Marrakesh uses a nutrient-rich blend of argan oil from Morocco, hemp seed oil, and hydrolyzed wheat protein to restore moisture and leave hair feeling silky-smooth. Just wait ’til mom tries this cream. The cult-favorite body cream absorbs quickly into the skin and is formulated with cupuaçu butter, açaí oil, and coconut oil for a radiant, grease-free finish. Oh, and it smells amazing. 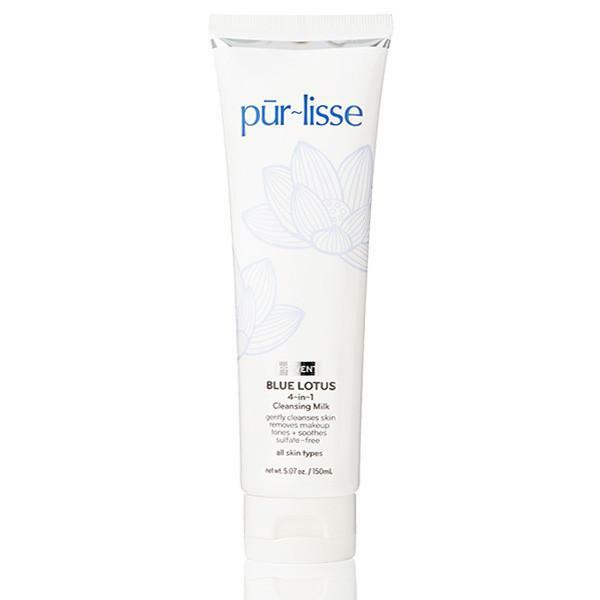 Finally, a cleanser that won’t irritate sensitive skin. This cleansing milk features a gentle yet effective blend that removes makeup and dirt while toning and soothing the skin. The secret to baby-soft skin? Proper exfoliation. This one is highly-praised because it will polish and soften skin, remove dead skin cells, and help diminish the appearance of fine lines and discoloration. Mom can finally kiss dark circles goodbye. 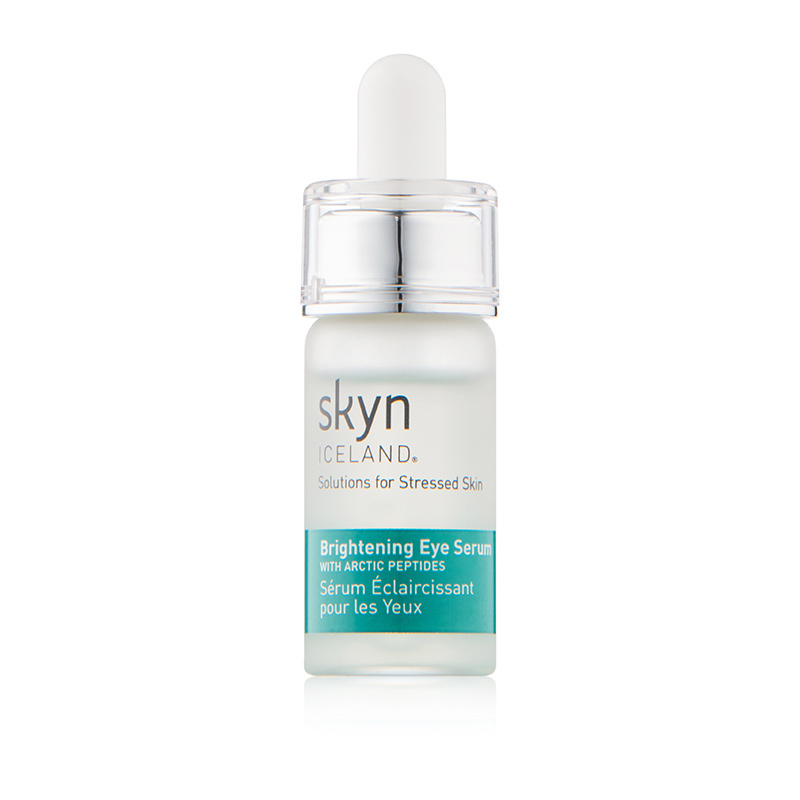 This eye serum is enhanced with cucumber extract, microalgae, and Indian pennywort (just to name a few) to de-puff, cool, and brighten under-eyes. 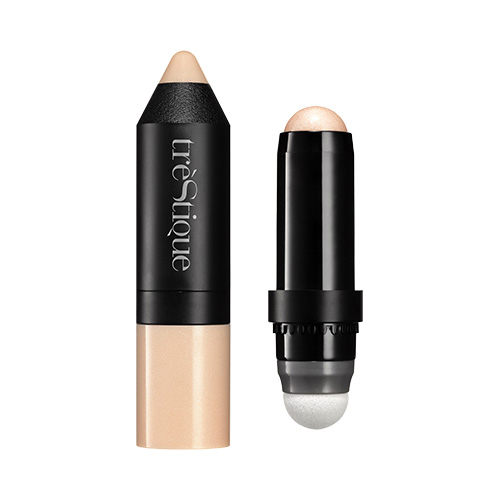 Help mom achieve that covetable glow with this multipurpose highlighter. The cream-gel formula glides ever-so-effortlessly onto the skin, leaving behind a subtle veil of shine. Who doesn’t love a two-in-one product? 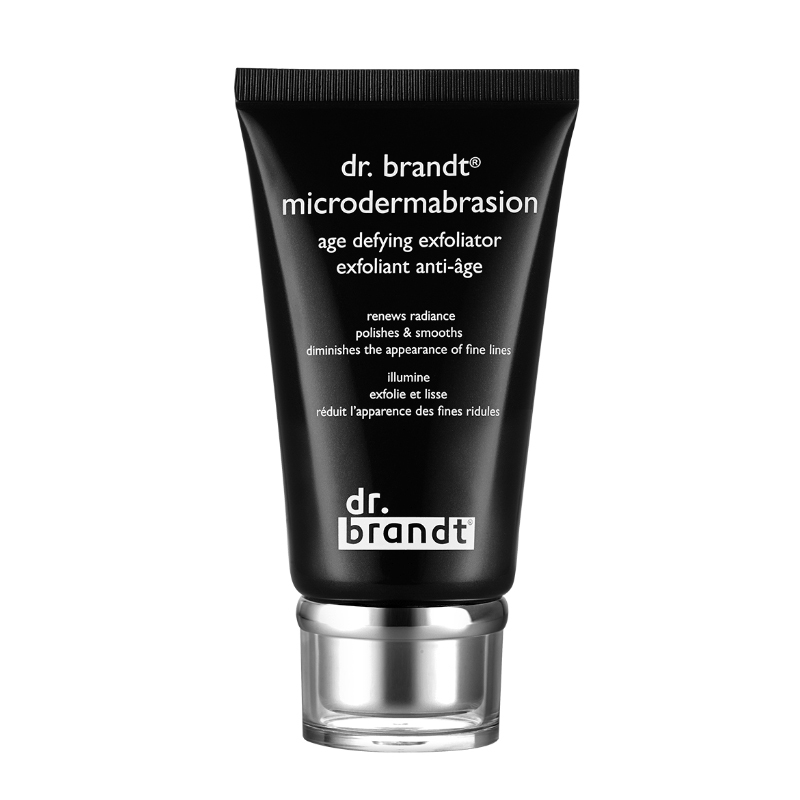 This face and body scrub exfoliates without micro-beads and is amazing at rejuvenating dry, flaky skin. There’s no such thing as having too many face masks. This overnight mask can bring tired skin back to life with its blend of watermelon fruit extract, rice bran, cucumber, and more. Pamper mom with the wonders of the Dead Sea. 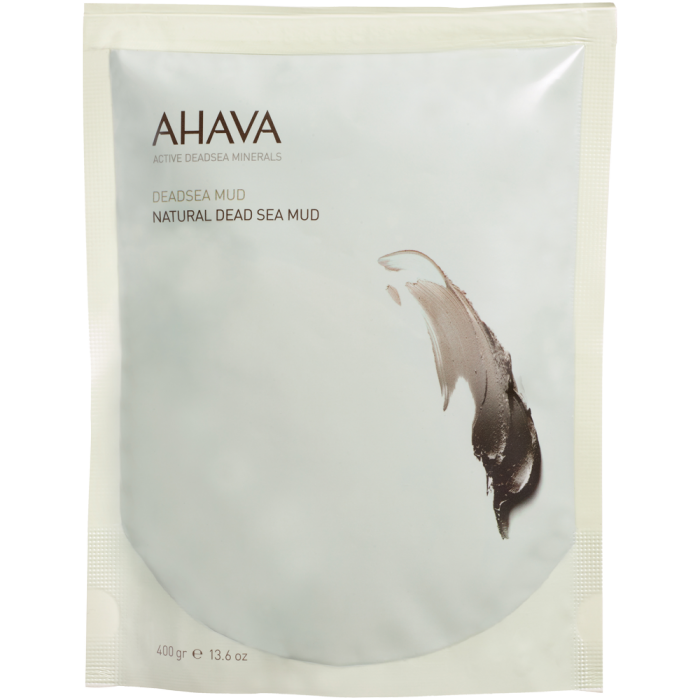 Made with authentic Dead Sea mud, this body mud mask stimulates microcirculation, treats aching muscles, and detoxifies skin. 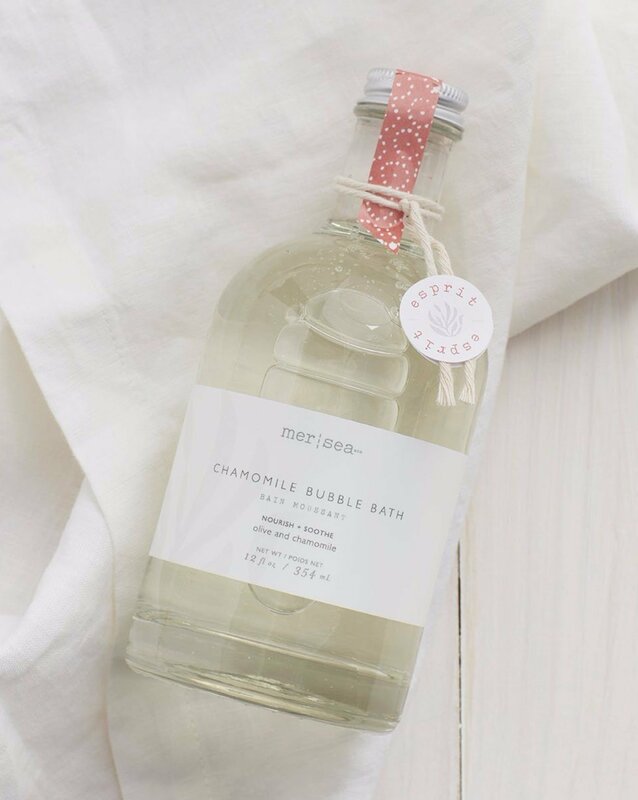 Treat mom to the ultimate at-home spa sesh with Mer-Sea & Co.’s bubble bath, which features notes of lemon, lime, orange, berries, honeysuckle, cedar, cloves, and vanilla for a nourishing and soothing scent. Face cream? Check. Lip balm? Check. Hand cream? Check. 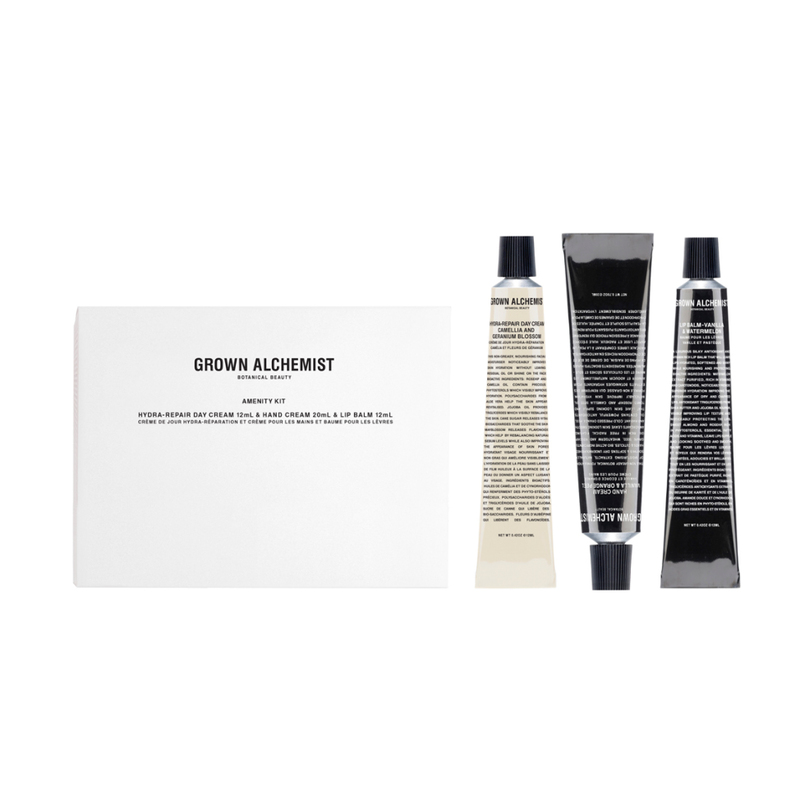 This kit includes Grown Alchemist’s essentials, perfect for the mom who’s on-the-go. Proper sun protection is a must. This setting spray has SPF 30 so mom can touch up throughout the day and always keep her skin protected from the sun’s harsh UV rays. 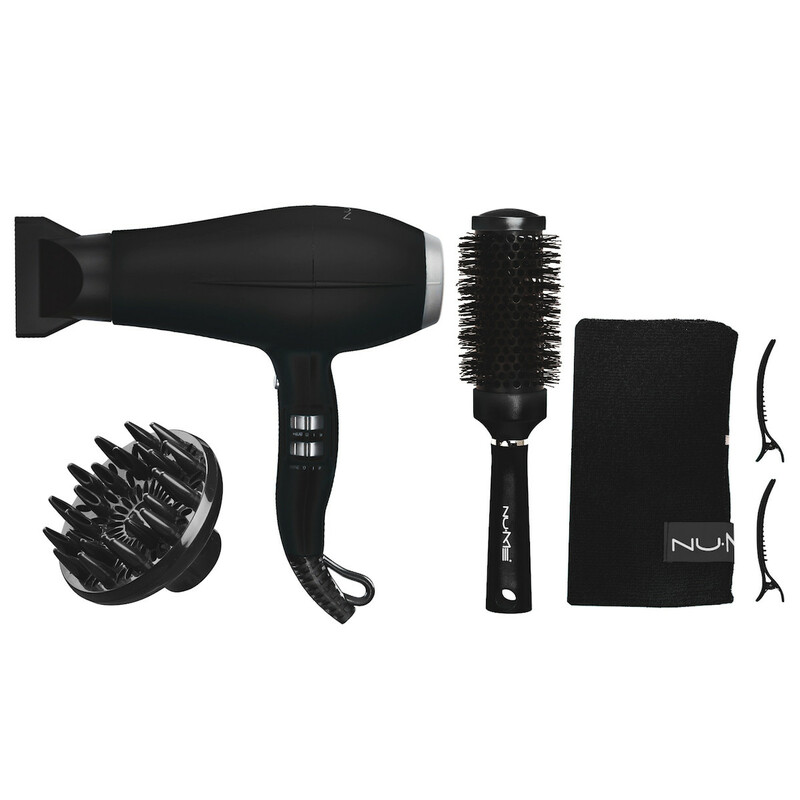 An at-home blowout is easy with the right tools. This set comes with a diffuser, concentrator, 32mm Ionic Round Brush, Microfiber Hair Wrap, two styling clips, and a travel case to keep it all together. A good lippie goes a long way. 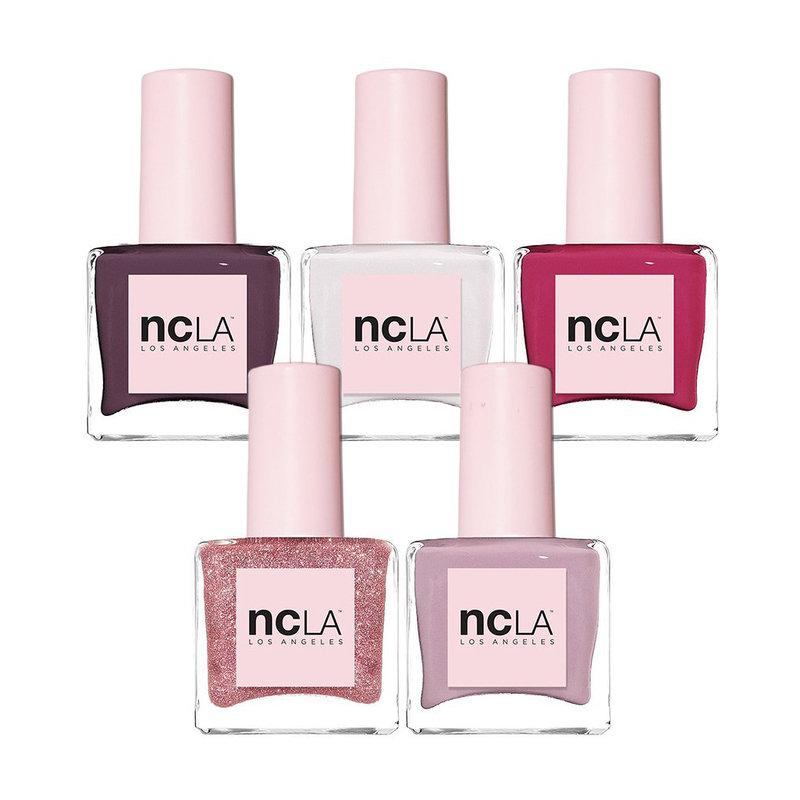 With four distinct shades, this set is a must-have for every beauty-loving mom. Plus, avocado oil makes each lippie extra moisturizing. Mom can perfect her summer glow with a little help from this shimmer gift set. It includes a Shimmer Buffer and Shimmer Body Soufflé, which can be layered for the ultimate sun-kissed look. 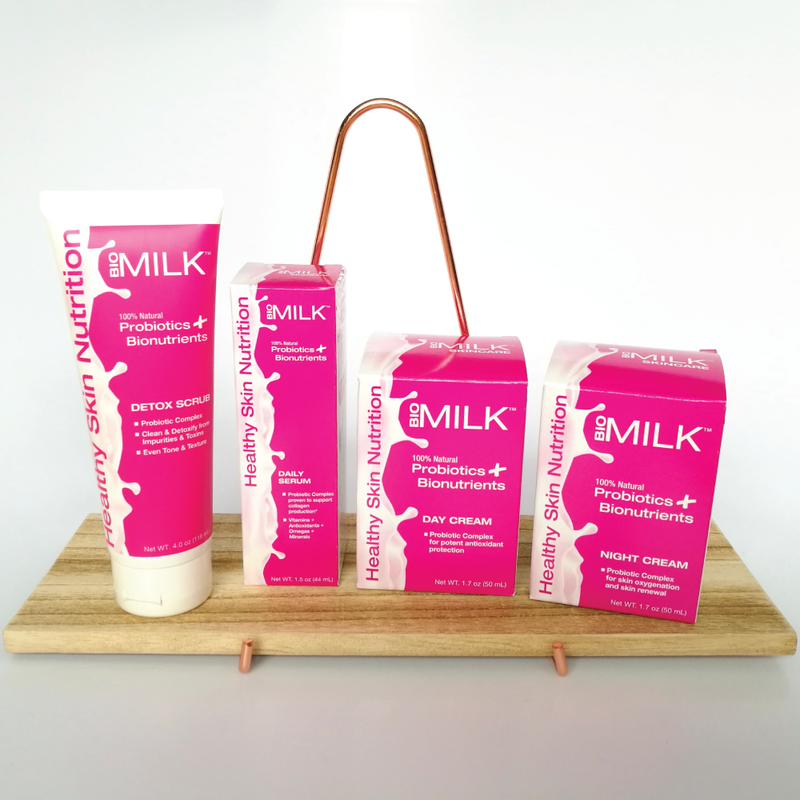 If mom suffers from dry skin, this kit is a godsend. It’s specifically formulated with hyaluronic acid to target dry skin and improve the overall appearance of hands, feet, and body. As the temperature warms up, make sure mom has all the essentials to keep her skin protected. 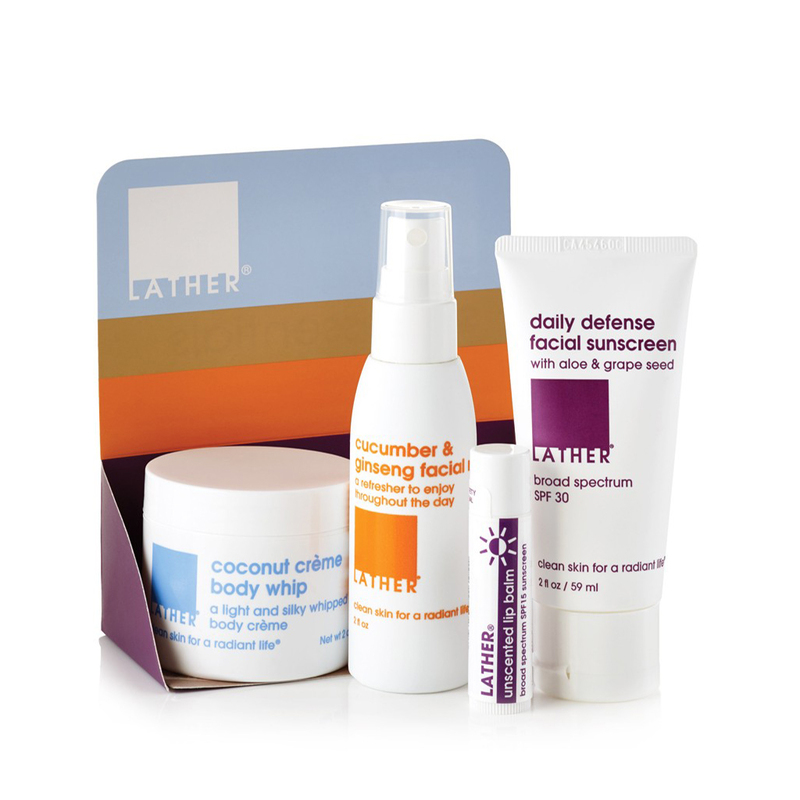 Lather makes it easy with this set, which includes a sunscreen for every part of the body. Hydrated skin is happy skin. 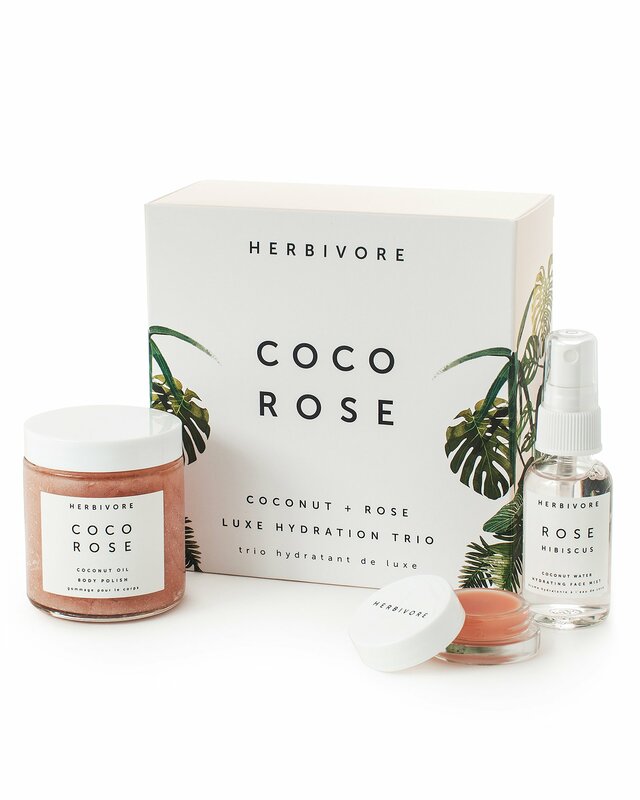 Gift this must-have trio, which comes packed with Herbivore Botanicals’ best-selling products. 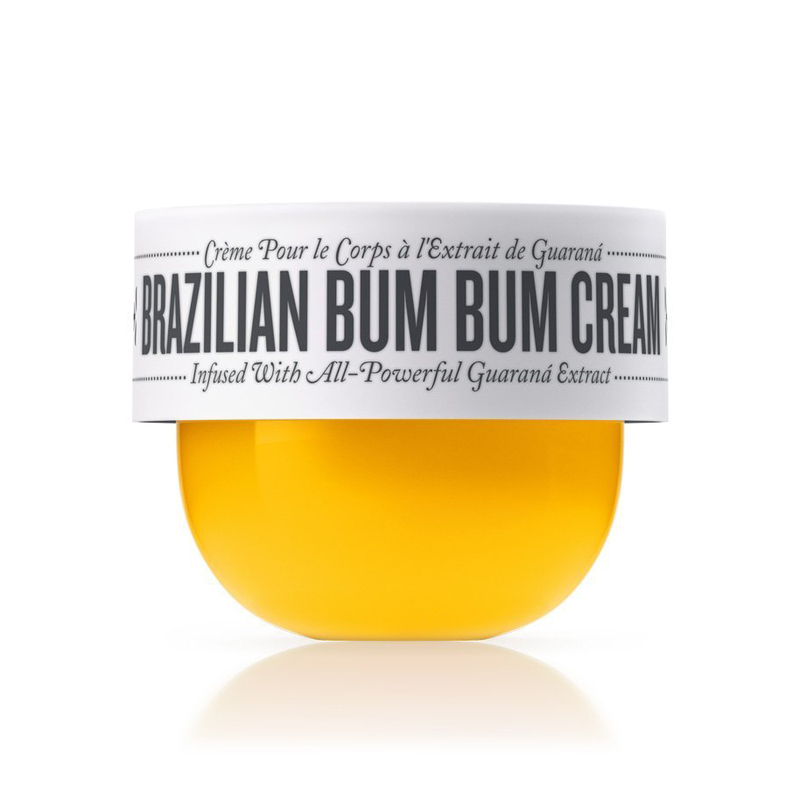 Balm Dotcom deserves all the praise and more. The universal skin salve can be used on anything from chapped lips to dry patches. Plus, each scent smells amazing. Should You Try a Lip Stain Peel?